Plants, Orchids and Dish Gardens are popular choices for funeral services because the family can easily take them home. They are refreshing symbols of life, and provide a long lasting keepsake for the family. Our Greenhouses are full of a wide variety of green and blooming plants year round. 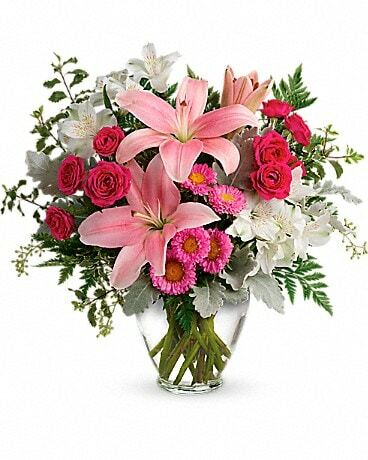 We are always here to help you select an arrangement, and are only a phone call away. Free Delivery to Funeral Homes in the Capital District When You Place Your Order on our Website. Enter Promo Code: "Funeral" when you check out.